With the majority of client information received, we began work validating populations to ensure completeness and accuracy on our job. We spent two days at the client’s offices which are located on the west side of the city as well as one day in EisnerAmper’s New Jersey office. 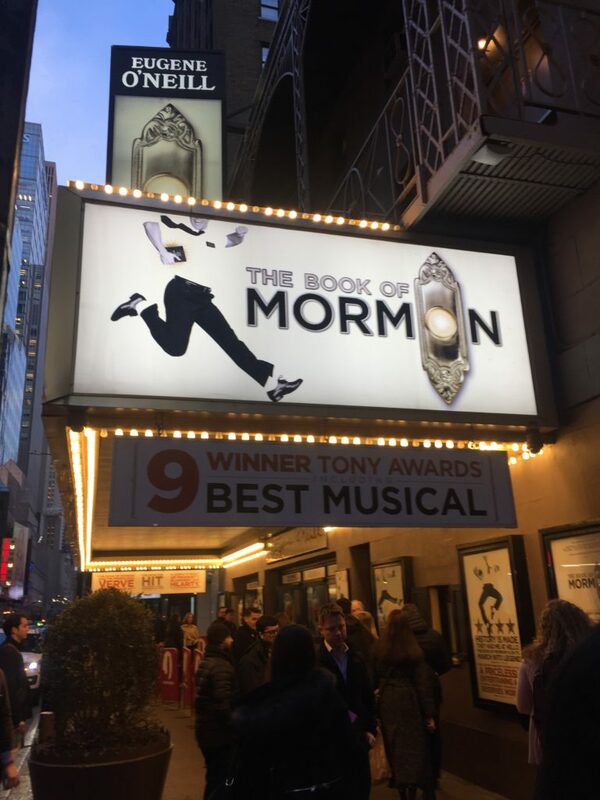 I went to see the Book of Mormon on Broadway last Thursday night which was excellent and enjoyed celebrating St. Patrick’s Day on Saturday but unfortunately there was no Bank Holiday for us here in the USA!